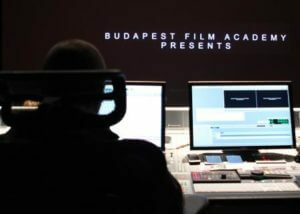 Budapest Film Academy is committed both to developing individual talent and to preparing students to enter their chosen profession. We do not expect our students to have a great body of knowledge before they start with their education in our Academy. Instead, we would like them to reinvent the art of filmmaking, find their own voice, adapt to the changing world, embrace the new technologies and show us their own way to move forward. We are indebted to the past, but we are about the new. To help students achieve their unique potential, a great deal of emphasis is placed on the practice of the critique. We encourage with our comments and hope that they take from our feedback as much as they agree with. 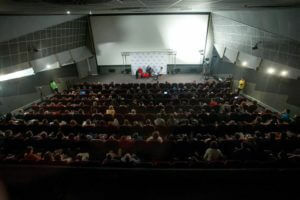 Ultimately, the young filmmakers are responsible for their work, they are the ones who will move forward with their scripts, create their movies. Also, they are the ones who will receive the applause and success, our job is to hold a mirror and by that help the individual students to see their work from the audience’s point of view. the students are recognized as the future of their chosen field, and some of them may be more interesting artists than their teachers, even at a young age. They therefore are taken seriously as equals in their ability to confront the world through the various fields of filmmaking. 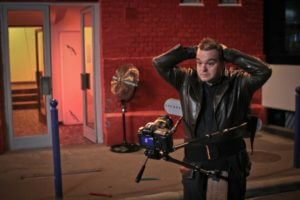 allowing artists to actualize the projects they have seen in their mind’s eye. In our classes risk-taking is also expected and accepted. It is understood that trying new things will sometimes result in failure. We encourage our young artists to embrace new possibilities, to take chances, be willing to fail, and then start again from another perspective. 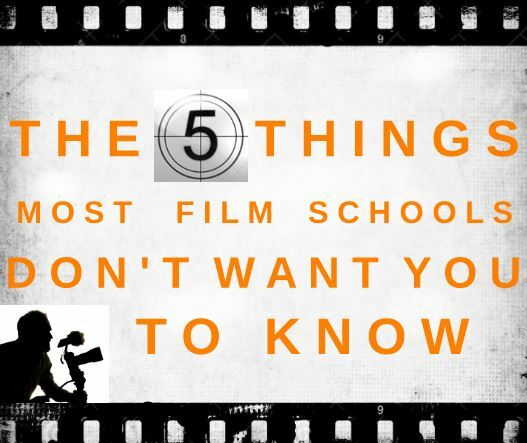 Although failure is a key component to filmmaking practice, we prepare our students to reach the success and recognition in their chosen fields. with others is essential. We provide the opportunities to learn about art, develop their knowledge and skills, and offer them plenty of encounters with filmmakers working on the various fields. We teach how to think deeply and openly, request to challenge assumptions, and stimulate creativity in every one of our courses. 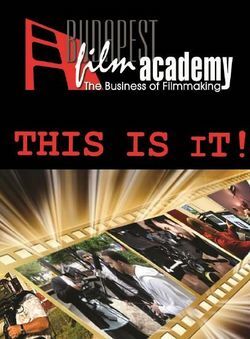 By providing experienced filmmakers to lead the classes and other fellow young artists get help from and to rub up against, we emphasize that the most important is the discipline of study and work; this will get our students the most out of the Budapest Film Academy.